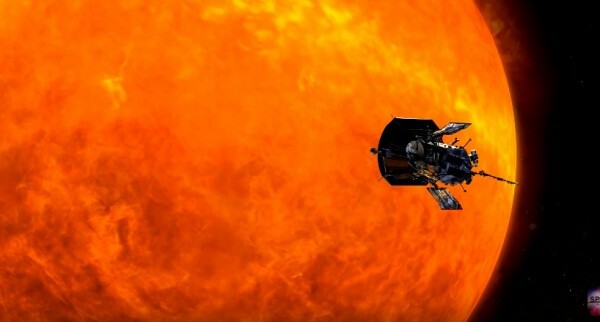 Wearing a nearly 5-inch coat of carbon-composite solar shields, NASA's Parker Solar Probe will explore the sun's atmosphere in a mission that begins in the summer of 2018. Originally called the Solar Probe Plus, the mission was renamed overnight in honour of astrophysicist Professor Eugene Parker, who predicted the existence of high-speed solar winds — the mass of particles that are spewed into space from the Sun. The probe will have to withstand heat and radiation never before experienced by any spacecraft, but the specially designed mission will also address questions that couldn't be answered before. Understanding the sun in greater detail can also shed light on Earth and its place in the solar system, researchers said.